​Hey loves! Hope all is well and the first month of your new year has been grand!! I decided to do a blog entry on a building that has true Memphis culture written all over it. We all know that Memphis is full of rich history, right?? So have you ever been watching an old film, often ones from different time periods, such as the early/mid 1900s? While watching these movies have you heard the mention of Memphis referenced as a getaway or place of luxury? I frequently have and it enables me to picture a thriving Memphis community in real life. The 1920s was said to be full of luxurious hotels, glamorous restaurants, and amazing culture. Can you see it?? Well many were able to experience the liveliness but unfortunately events such as racial tension would take place in the 60s to destroy this once beautiful portrait. This would leave the city in a state of economic/social decline, one that some feel we would never fully rise from. Downtown would become somewhat deserted and the hotels would soon become vacant. The Peabody Hotel would be the only hotel operating and standing in its original form from that epic era. That is until now, Hotel Chisca now redeveloped into a complex, was once known for its contribution to Rock n Roll for being the home of the “Red, Hot and Blue” Radio show; the radio show that introduced Elvis to the world. As well as being The headquarters to one of the largest African American churches “Church of God in Christ”, which served as a meeting place for civic organizations and also known for its “interesting” architecture. 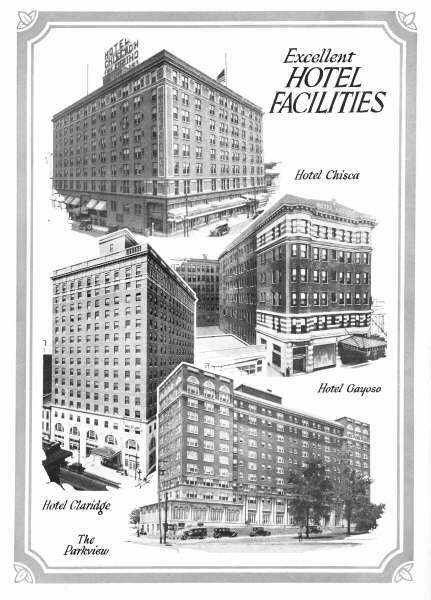 Although, it was said that the building was never on the scale of the Peabody Place or Gayoso, it still contributed to the then thriving atmosphere and held the title of the districts largest hotel. ​Standing 9 stories tall, at 300,000-square-feet, and over 100 years old, Hotel Chisca has seen its share of history; and now with the chance to be restored, we get the opportunity to explore a landmark of the past. As part of the many amenities Chisca has to offer, it will also house a restaurant by the name of LYFE Kitchen. LYFE Kitchen, with the Motto of Eat Good. Feel Good. Do Good. is Formerly headquartered in Palo Alto, California but is now a Memphis based company after a purchase of a minority stake in 2014. LYFE Kitchen prides itself on not only serving “quality food, using locally and sustainably sourced ingredients” but it’s dedication to the communities they are located in. 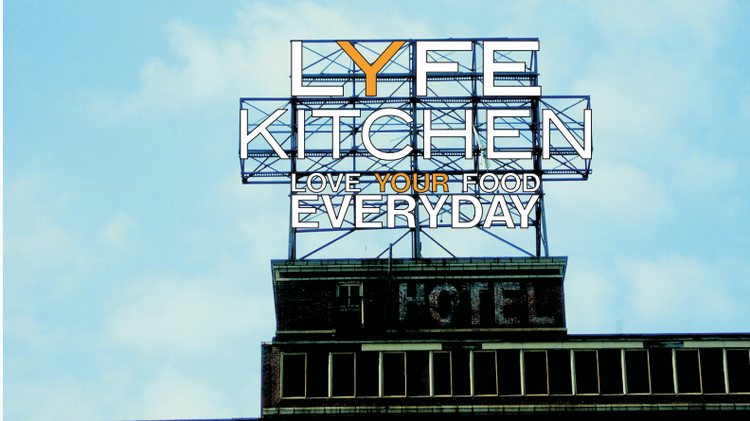 LYFE Kitchen within the Chisca will be offering breakfast, lunch, dinner and weekend brunch. Breakfast goes until 11 a.m. on weekdays, and brunch is from 10 a.m. to 2 p.m. on the weekends. Catering is also available. Sounds like 272 S. Main is getting a well-deserved makeover and adding to the already lively area. Aren’t you excited?? Or is it just me?? I can personally say I am ecstatic about the decision to preserve a piece of Memphis history. I’ve navigated through the website for the complex and the model of the complex looks amazing. It’s going to be a great place to live and visit! It is located in the Downtown area which is always a plus to me; this is an area that always has something going on. I read before that there was talk about making a section of the building into a museum but none of my current research showed any sign of that taking place but that would be an awesome addition. Hotel Chisca is now OPEN!! It is ready for tenants with some areas still under construction. You can visit their website for more information and also visit the LYFE Kitchen website! I left some of the website links below to help you locate any information you need or if you’re looking for a quick history lesson!